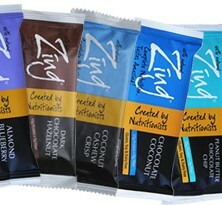 Zing came up with eight very distinct flavors for the nutrition bar category. 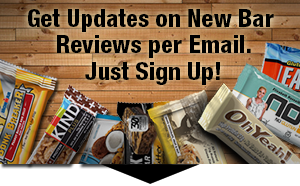 All bars are gluten free, some are dairy free with brown rice protein to provide a vegan option as well. The other bars are powered with whey protein. Allergens: Contains peanuts and milk ingredients. May contain traces of coconut and almonds. 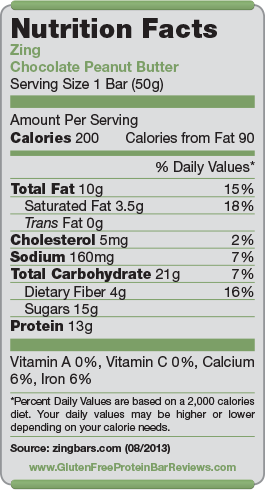 Nutrition facts based on Chocolate Peanut Butter flavor. Facts and ingredients vary by flavor. The majority of testers are raving about the taste and the selection of different flavors. With so many flavors available there’s however a chance that somebody might not like a specific flavor based on personal taste. Some buyers reflected that in their ratings, which affected the overall Zing ratings. Buyers describe it from soft and chewy to fruity and nutty depending on the flavors. Overall great response in regards of the texture. 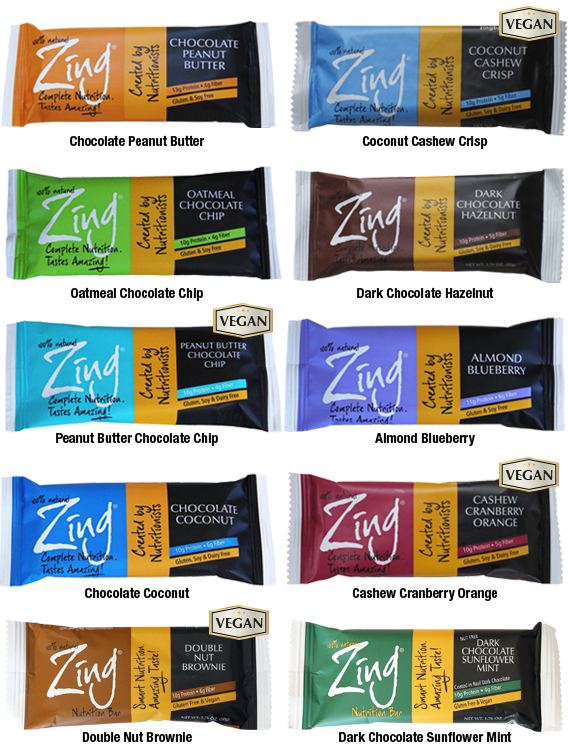 Chocolate coated Zing bars are made with cocoa butter for a smooth finish that melts in your mouth. Buyers love the fact that there are so many organic ingredients in each bar. The use of rice protein instead of soy has also been positively recognized. Good amount of fiber. 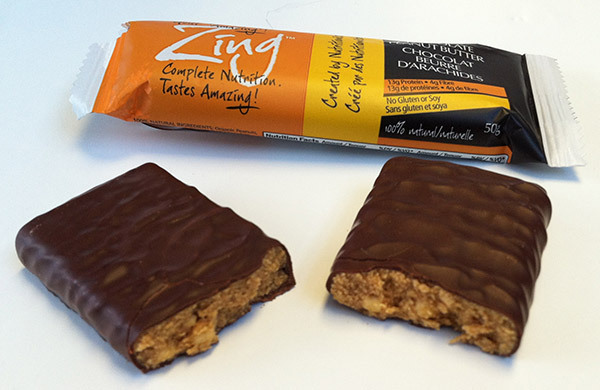 With $2.49 per bar at retail Zing is a little more than average for that size of bar and amount of protein. This is also the main reason why some buyers didn’t give Zing a full star rating, even though they liked the bar a lot. I really like the Dark Chocolate Hazelnut. You don’t find hazelnut flavored protein bars that often. I really like the Chocolate Coconut bar, but the Coconut Cashew Chip is also really good. They only have 200 calories and taste like treats :-). These bars are awesome. I recently did a review of the bars on my site http://www.TheROXXBox.com. I would have to say because I LOVE coconut, their chocolate coconut bar is probably my favorite.